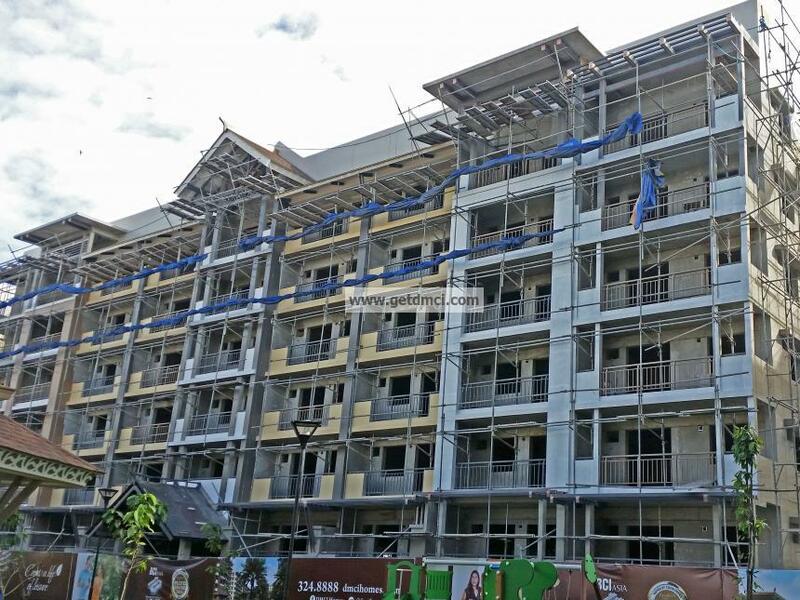 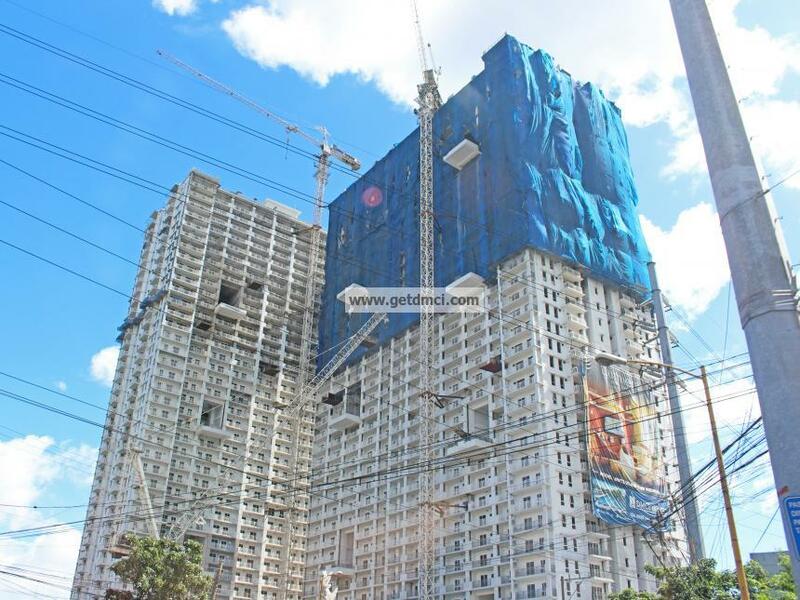 DMCI Homes is set to complete a total of 19 buildings in various projects in 2017, 16 of which are slated ahead of time while 3 will be delivered as scheduled. 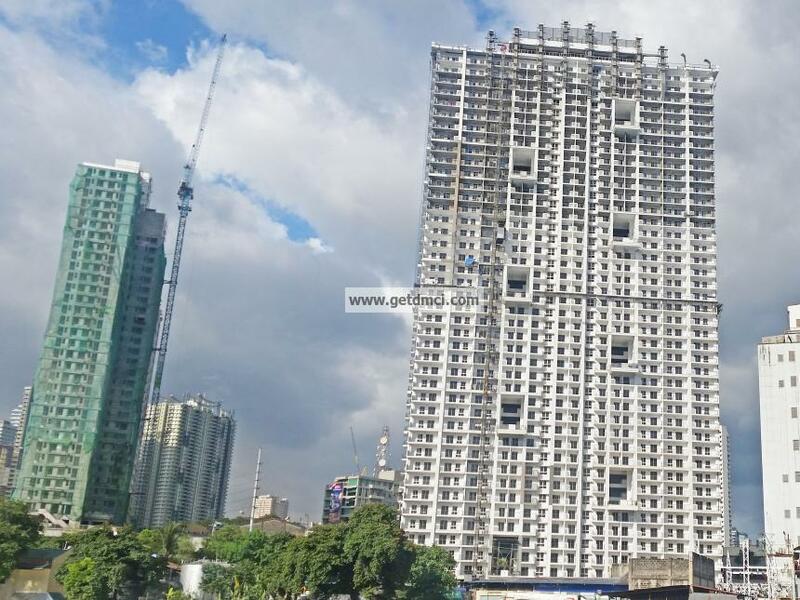 In 2016, DMCI Homes completed almost a dozen buildings. 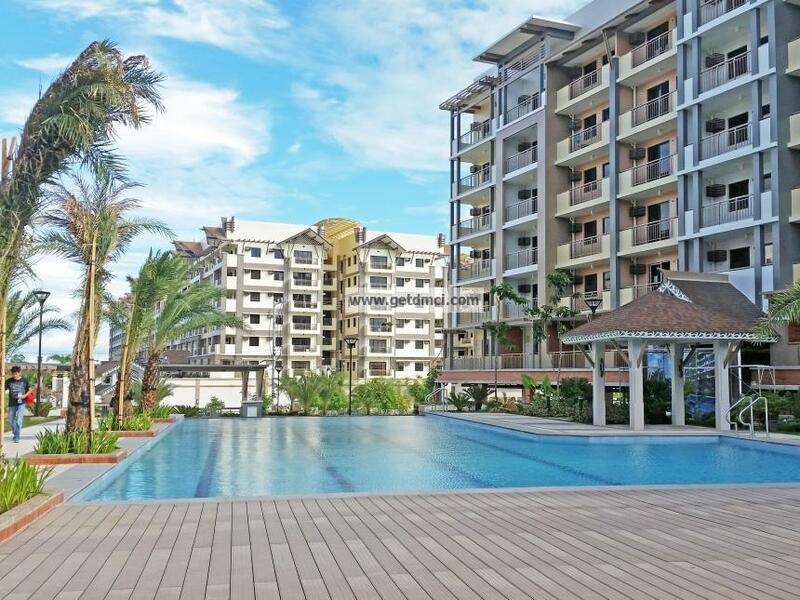 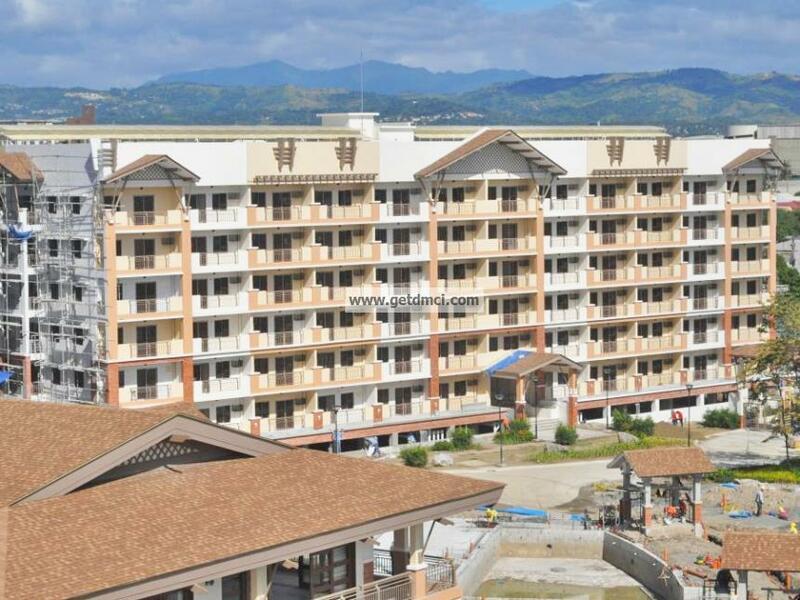 With all these developments, expect DMCI Homes to continue its thrust of providing quality homes at best value delivered on or ahead of schedule. 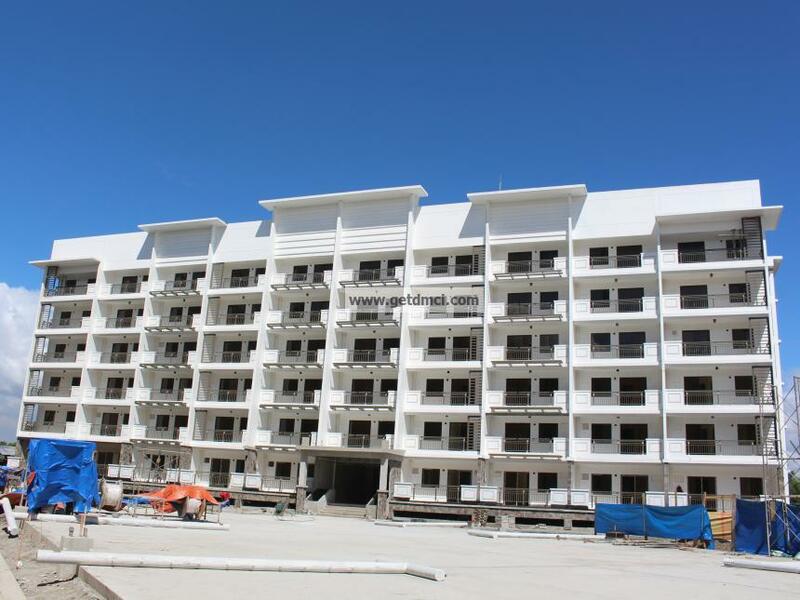 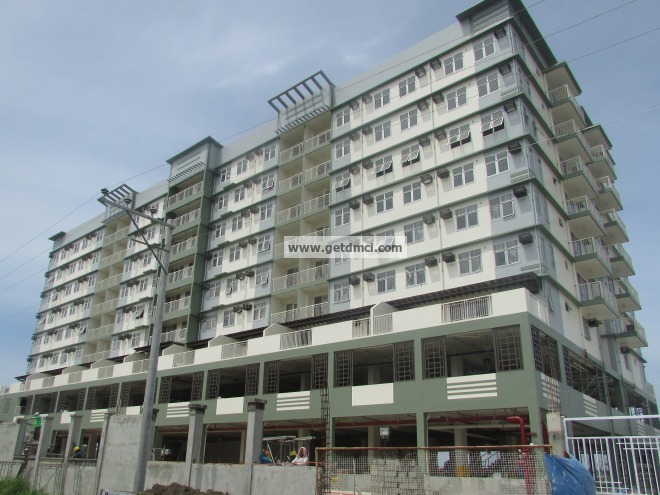 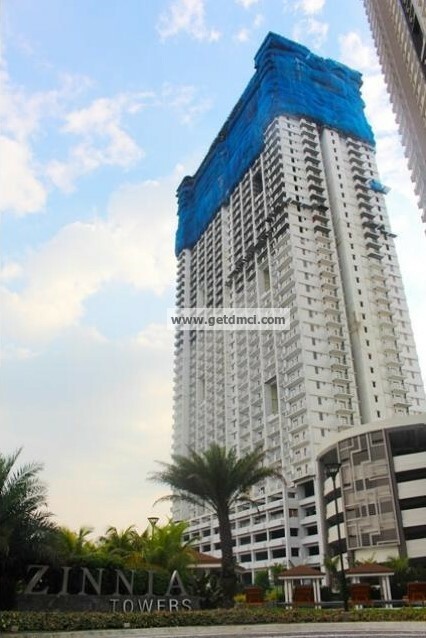 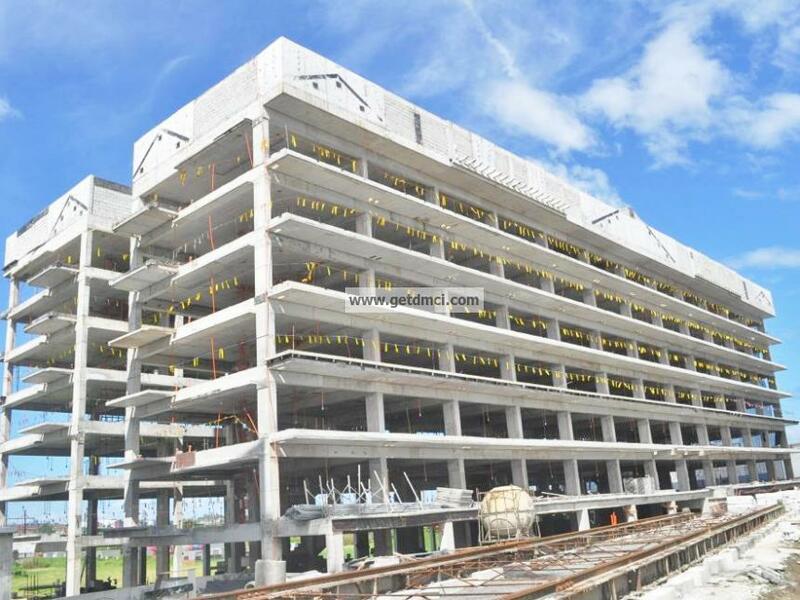 Check the rest of DMCI Homes‘ construction updates by visiting our construction page. 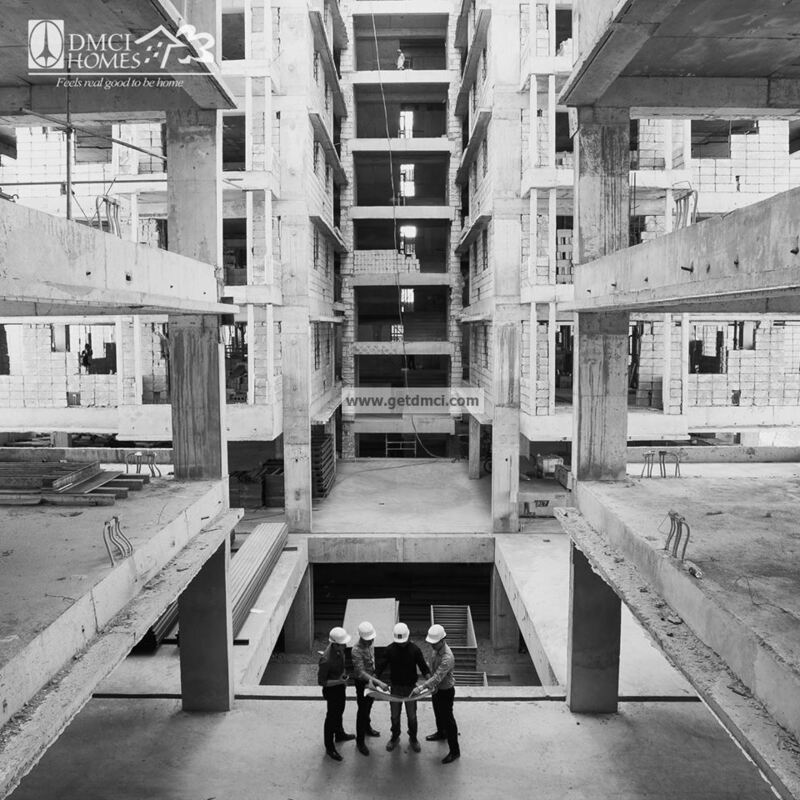 The 3Q 2016 Colliers International report can be downloaded from http://www.colliers.com/en-gb/philippines/insights.